Good news…..We finally have not one but two new apprentices at William and Mary. We were beginning to get worried that us hairdressers were a dying breed but just as we were starting to lose hope (and train up Emma! ), along came two! 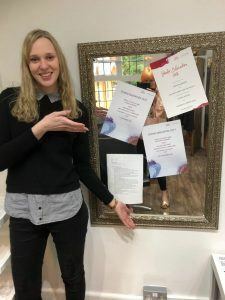 Our faith has been restored and William and Mary Training Academy has two new recruits who are both so keen and already showing massive potential, surpassing all expectations at the salon! Well done Chloe and Jasmine, we are so proud and excited to have you on board. Education is a massive part of our long-term dream at William and Mary and we lovingly continue to train and guide all our stylists at all levels. 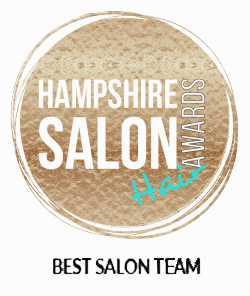 As we keep saying in the salon, you never stop growing and learning in life and it is no different in hairdressing. We provide a full training programme and education plan for our new recruits and this is renewed on an annual basis. 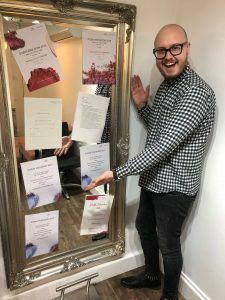 All our stylists at all levels begin the year with an education plan for courses and opportunities outlined for the next year. 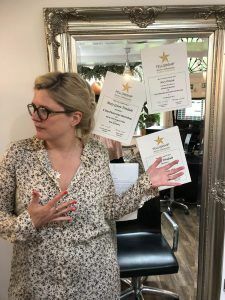 We often hear that some salons stop training their stylists once they are fully qualified and we find this a bit sad which is why we continue to train, educate and support all our staff members and we believe that this is an investment for the future of hairdressing.